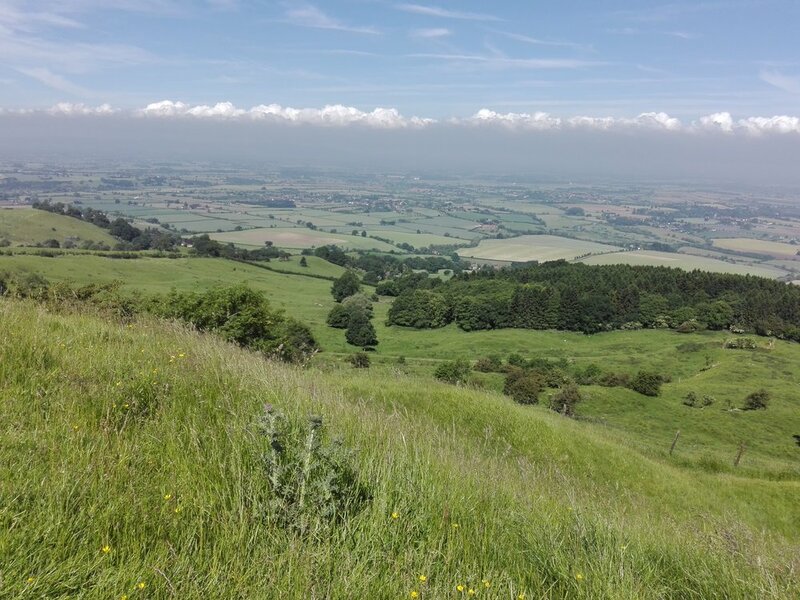 Undertook a site survey on the Overbury Estate for the local FWAG (Farming & Wildlife Advisory Group). Happy to report there were plenty of skylarks and other farmland birds on the hill, where the fields are managed very sensitively: low grazing levels, wide field margins, minimum spraying. 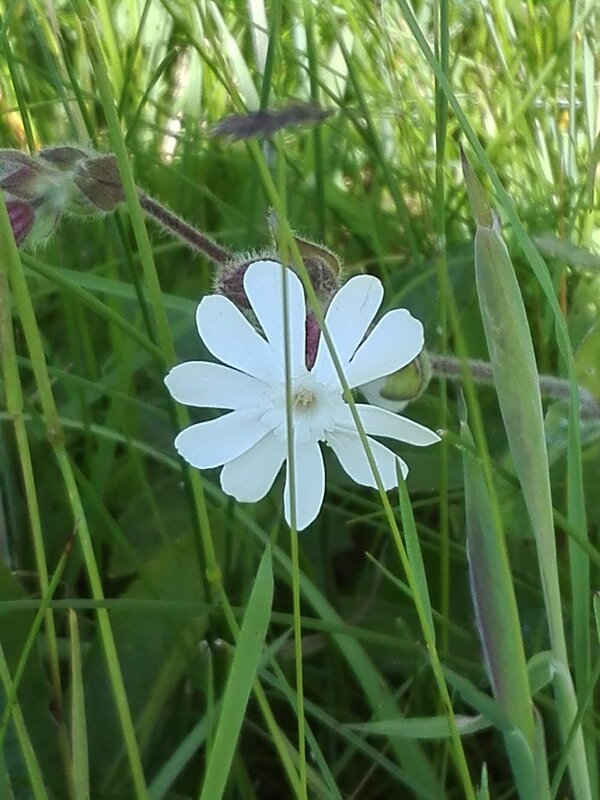 Lots of butterflies and wild flowers too, including white campion, grass vetchling and common rockrose.